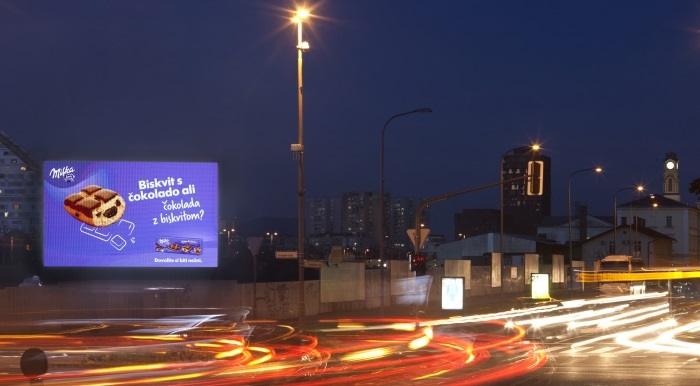 Reach your objectives with cost-effective tailored ad campaigns. 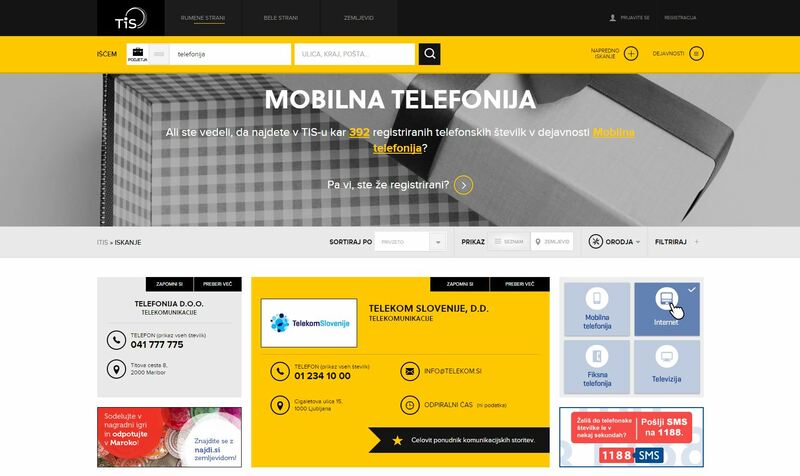 Porsche Slovenijja, Spar Slovenija, Telekom Slovenije, MasterCard, Jub, Lidl, Beiersdorf and 6,000 more advertisers chose TSmedia for its advanced digital solutions. Reach quality and diverse target audiences. Build on your brand awareness alongside current, quality and exclusive content. TSmedia network is distinguished by the highest web reach in the country with over 765,000 unique users per month (according to MOSS). WE TENDER THE BEST SOULTIONS, BASED ON YOUR STRATEGY AND ADVERTISING CAMPAIGN’S OBJECTIVES. 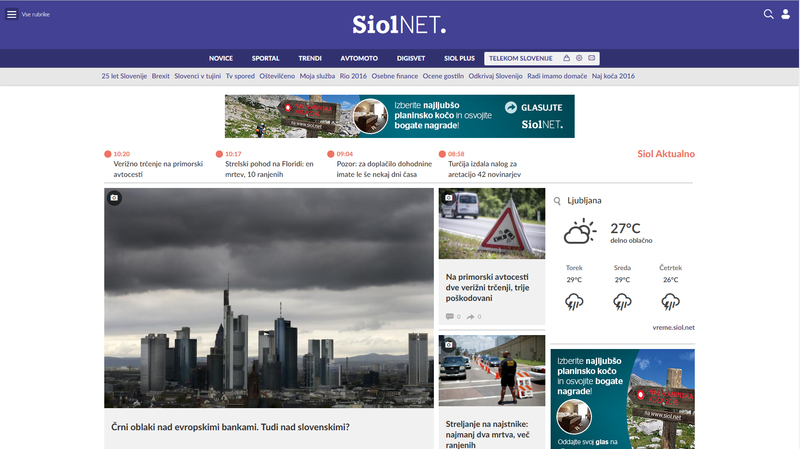 WE HELP YOU REACH ALL YOUR SET GOALS WITH THE LATEST ADVERTISING FORMATS ON TSMEDIA NETWORK WITH SIOL.NET, NAJDI.SI, BIZI.SI AND ITIS.SI AND WITH TOP-NOTCH CONTENT SOLUTIONS AND OUTDOOR DIGITAL DISPLAYS. ARE YOU INTERESTED IN ADVERTISING ON TSMEDIA NETWORK?